The Pacific Northwest Ballet production of Swan Lake starts tonight and runs through April 21 at McCaw Hall. It features 24 students from the Pacific Northwest Ballet School, including three young performers from the Beacon Hill area. Amanda Allen, a fifth-grader from Maple Elementary School, will play the role of Waltz Girl. Alexis Calonge, a fifth-grader at Dearborn Park, will play a Persian Attendant. Lucas Galvan, a fourth-grader at Dearborn Park, will play a Page. Congratulations and best wishes to these talented Beacon Hill dancers! Tonight’s monthly Spice Box show put on by Skin Deep Dance is a special one to celebrate Skin Deep’s 5 year anniversary. 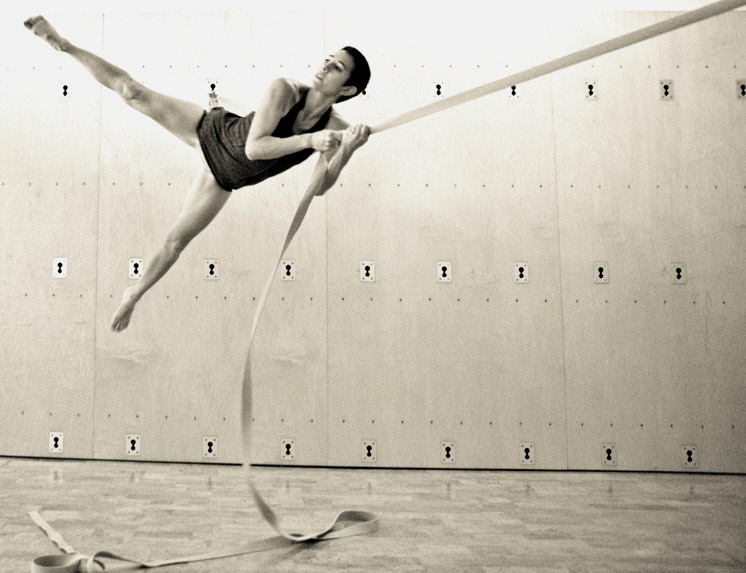 The event runs from 7 to 9 p.m. at Skin Deep Dance Studio in the El Centro de la Raza building, 2524 16th Ave. S. #311. Among the attractions in tonight’s show are art by Melissa Metesh and performances by ModRom Dance Collective, Maureen, Skin Deep Dance, Carly Aniluk, and Sirens of Serpentine (students of Leslie Rosen). The show will be emceed by Sarah O’Brien. All ages are welcome, and the show is family-friendly. Admission is $10 per person, free for teens and under. Proceeds will benefit Skin Deep’s SEEDs (Self-esteem, Empowerment, and Education through Dance) program. Guests should enter El Centro through the north entrance; elevator access to the top floor is available. Parking is free. Skin Deep Dance will present Spice Box, a monthly art and variety show, on Friday, October 5, at the Skin Deep Dance Studio (in the El Centro de la Raza building). 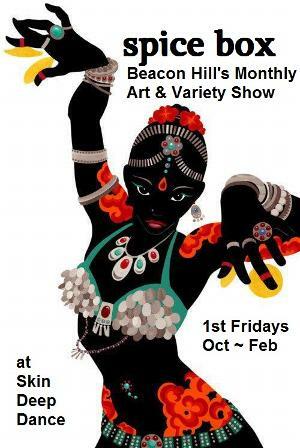 This month’s Spice Box will include art by Kook Teflon, art and performance by Magi, and performances by Amazon Heart, Bollywood Bliss (Katrina’s Bollywood student troupe), Janelle Bel Isle, Lesley Rialto, Twilight, and Chloe Anderson. Admission is $10/person, free for kids under 12. All ages are welcome, and the event is family friendly. Proceeds will benefit Skin Deep Dance’s SEEDS (Self -esteem, Empowerment and Education through Dance) program. The Spice Box series will continue on the first Friday of every month. Performers and artists have already been booked for events on November 2, December 7, and January 4. The studio’s address is 2514 16th Ave. S. #311. Enter El Centro through the North entrance. Tonight ROCKiT kicks off their fall season of events at the Garden House with a Barn Dance. Charmaine Slaven will call the dances, and The Tallboys will provide the music. Doors at the Garden House (336 15th Ave. S.) open at 6 p.m. for Beacon Bento and other food choices. The dance starts about 7 p.m.
People of all ages are welcome. Tickets are $7 at the door, free for kids under 12. Photo courtesy of the Tallboys. Photo by Holly Kuchera via Creative Commons/Flickr. Skin Deep Dance is celebrating the season on Wednesday evening with a Winter Solstice Hafla and Four Year Anniversary Party. The event is at their dance studio in El Centro de la Raza, 2524 16th Ave. S., #311, from 7-9 p.m. on Wednesday, December 21. It’s free, family-friendly, and open to all ages, but it’s a potluck, so guests are asked to bring “holiday cheer” of one kind or another. Gifts will be given to the first 50 guests. There will be performances by Bollywood Bliss (adult Bollywood students), Bollywood Dolls (kid Bollywood students), Egle (guest belly dancer – wings of Isis), J9 Fierce (guest belly dancer), Jen Cerdena (guest belly dancer – double sword), Katrina McCoy (flamenco), Maysun (guest belly dancer), Nomaditude (guest student dance troupe – tribal improv), Sierra Bloom (guest belly dancer – fusion style), Tales From the Hip (advanced ATS belly dance students), Verbena (guest belly dance troupe). Skin Deep Dance Boutique and Pharoah’s Treasures will also be there to sell holiday gifts. For more information, see the Facebook event page or Skin Deep’s main Facebook page. The dancers, Laura Aschoff, Victoria Jacobs, Alex Martin, Sarah Shira and Freya Wormus, will perform alongside the band Estocar (hear them on their website). The performances will be on Friday and Saturday evenings, as well as Sunday matinees, from January 13-29. Tickets, $15 for adults and $10 for students and children, are available at Brown Paper Tickets. Mark your calendar for the Beacon Hill Harvest Fair, Saturday October 22 from 2-9 p.m. Activities for all ages include apple cider pressing, art, music, and dancing. On the edible side of things, there will also be a bake sale, food vendors, a Food Forest demonstration, and, to share the harvest’s bounty, a donation drive for the El Centro de la Raza food bank. The Harvest Fair is free and will take place at the Garden House, 2336 15th Ave. S.
Apple cider pressing with 300 pounds of apples grown here on Beacon Hill at the Jose Rizal Park orchard. If you have extra home grown apples you would like to share, bring them to be pressed. 2-5 p.m.: Create an Art Chair with Kathleen McHugh. For all ages, no experience required. 3 p.m.: Hamanah Don plays West African Malinke harvest rhythms. 5 p.m.: Aaron Hennings leads the Mercer Middle School eighth grade orchestra. 6 p.m.: Jefferson Community Center-based break dance crews perform. 7-9 p.m.: Harvest Fair Barn Dance featuring the Small Time String Band (Oliver Abrahamson on fiddle, Eli Abrahamson on banjo, Terrie Abrahamson on guitar, and Danny Abrahamson on bass), with Sherry Nevins calling dances that are fun for the whole family—no lessons or experience needed. Feel like dancing? 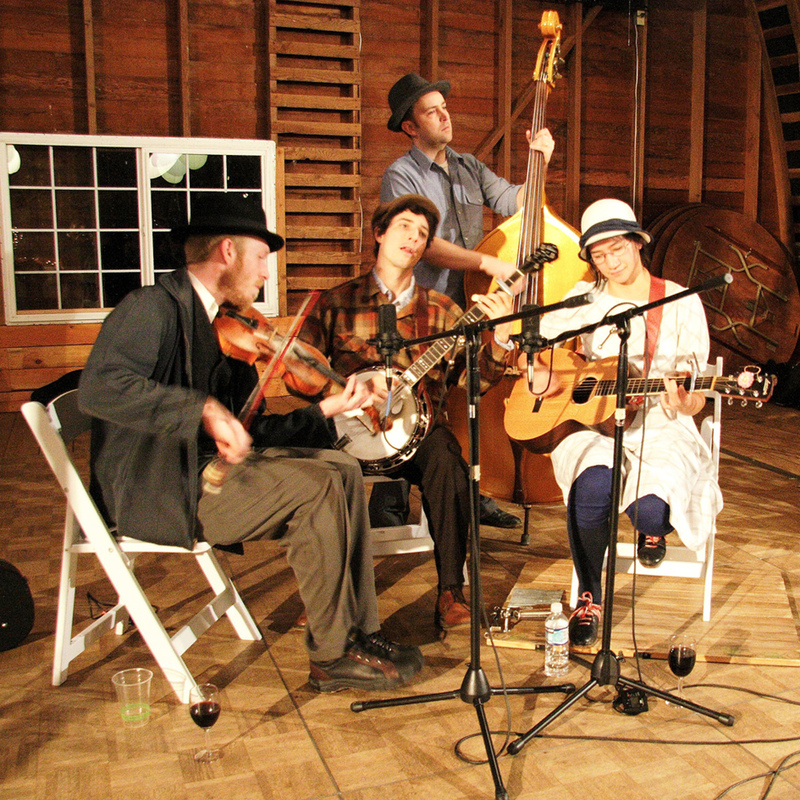 Kick up your heels at the Garden House at 7 p.m. on Tuesday, April 26, at an “old-time barn dance!” ROCKiT Space‘s ongoing Tuesday Folk Club series continues next week with a dance featuring the bands Scatter Creek and Goodnight Mrs. Calabash, with dance calling by Tony Mates. No experience or partner is necessary; all are welcome. Admission is $5 at the door, and kids get in free. The Garden House is located at 2336 15th Ave. S.
If a different genre is more your style, you may want to plan ahead for the monthly swing dance night on the following Tuesday, May 3.